Super Savings Item! 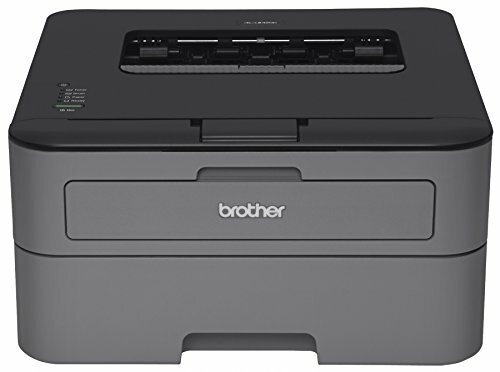 Save 31% on the Brother HL-L2300D Monochrome Laser Printer with Duplex Printing by Brother at Pacs BG. MPN: HL-L2300D. Hurry! Limited time offer. Offer valid only while supplies last. A comprehensive set of enterprise-class network security features and protocols are built in to protect your device. Network-ready; duplex standard.